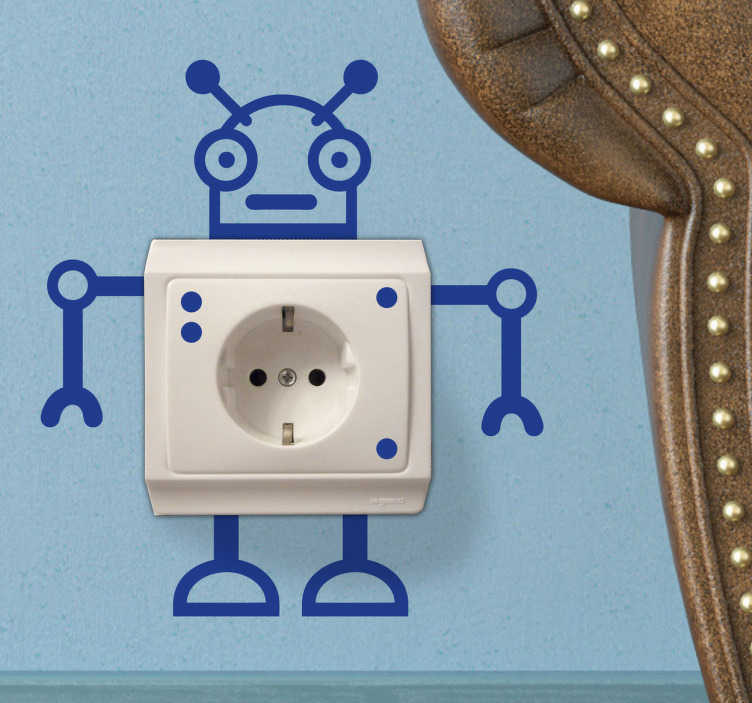 This original design of a fun robot from our collection of robot wall stickers is perfect to decorate your power socket or your light switch. Why not decorate those small spaces at home? Remember that every little helps!